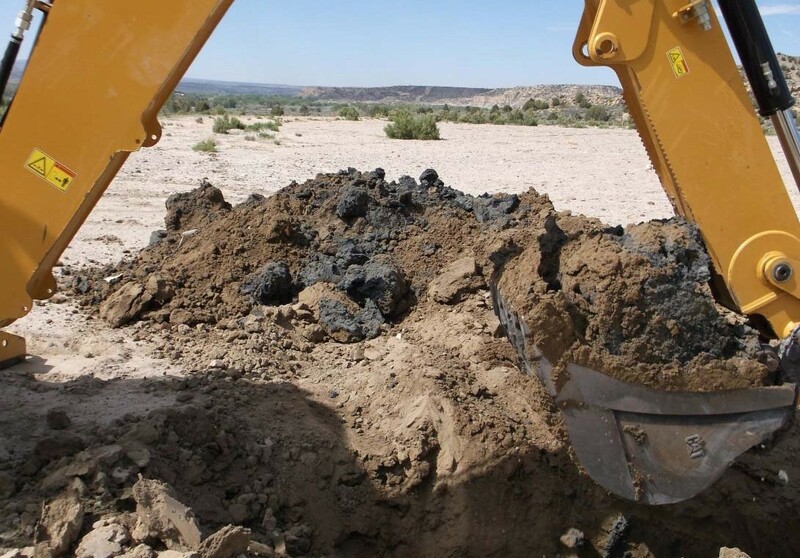 SMA’s Las Cruces office was established in 1995, providing comprehensive engineering, environmental, and surveying consulting services to public and private clients throughout southern New Mexico, eastern Arizona, and west Texas. 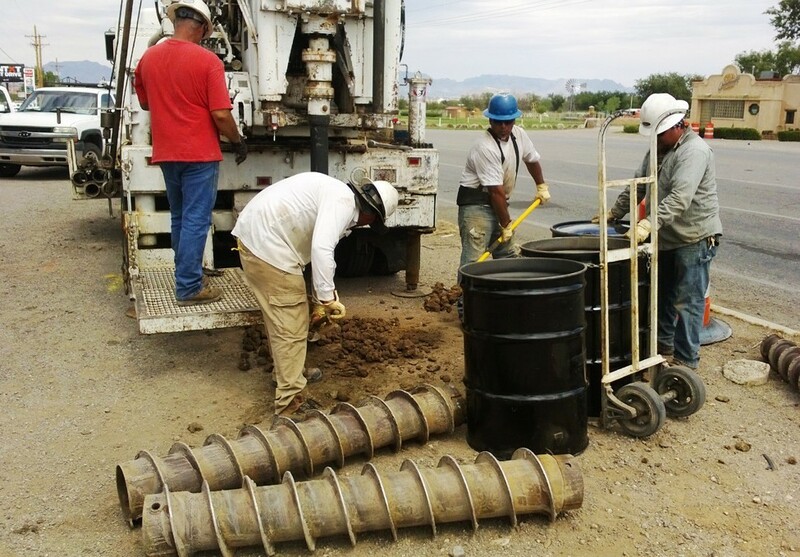 Our Las Cruces office is staffed with 40 full-time and part-time professionals, representing each of SMA’s service lines, including Planning, Site Civil Engineering, Water Resource Engineering, Transportation Engineering, and Surveying. SMA’s clients include communities, municipalities, counties, utilities, tribal, and commercial entities. SMA’s multidisciplinary background across our various offices throughout five states provides the advantage of assessing projects from many perspectives, as well as providing a wealth of services through each office by staff who are interconnected from other offices. Our full range of services is available to each office and region, and each office’s staff can be enhanced with experienced professionals from our other offices. Corrective Measures and Closure for this 45-acre facility was successfully completed through diligent work and coordination by SMA, the City and various State agencies in planning, design and construction. 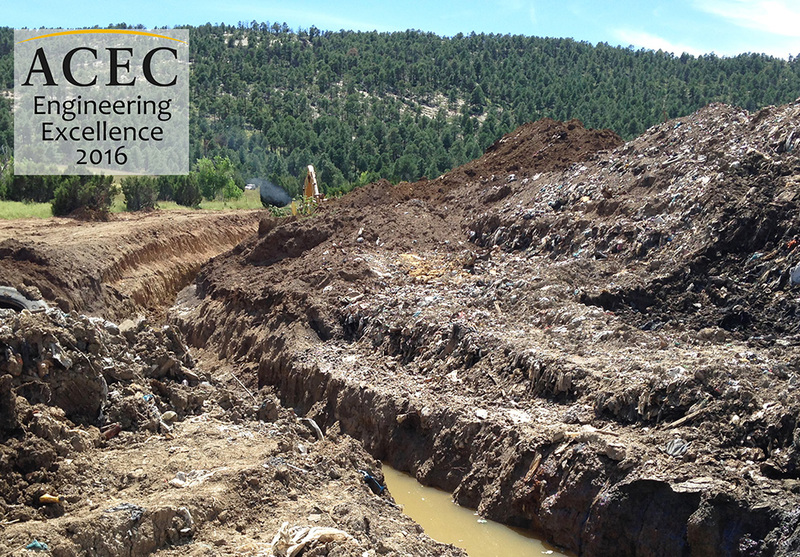 SMA provided site assessment, stabilization, drainage design and reclamation/re-vegetation activities at this industrial wastewater disposal site. SMA performed various phases of investigation and remediation at this PST site from 2001-2016, and will soon construct and implement a SVE system.